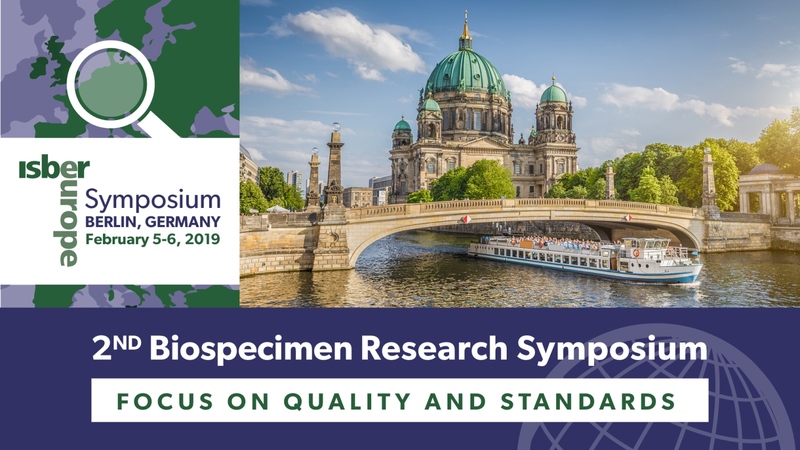 ISBER, the International Society for Biological and Environmental Repositories, will hold its 2nd Biospecimen Research Symposium in Berlin on February 5th and 6th, 2019. The ISBER Symposium in Berlin is ISBER’s European regional meeting in 2019. The symposium will consist of three plenary sessions, covering all major types of specimens. Throughout the symposium, international biospecimen research experts will present and discuss recent findings and developments in the field. This symposium is a great opportunity for delegates to network and discuss a topic that no other conference in the world covers. Abstract submission is open until the 19th November 2018. For more information on the programme and abstract submission, please visit the ISBER website.